Damnation - all packed and ready to go, but I can't get that song 'Lost in France' out of my brain. Is the gravelly voiced Bonnie Tyler, going round and round in my brain, some sort of bad omen about my first ever independent cycle tour? What can go wrong on a 1,163 km trip around north-west France - knowing me, lots. Compared to most of my trips I feel somewhat under prepared. 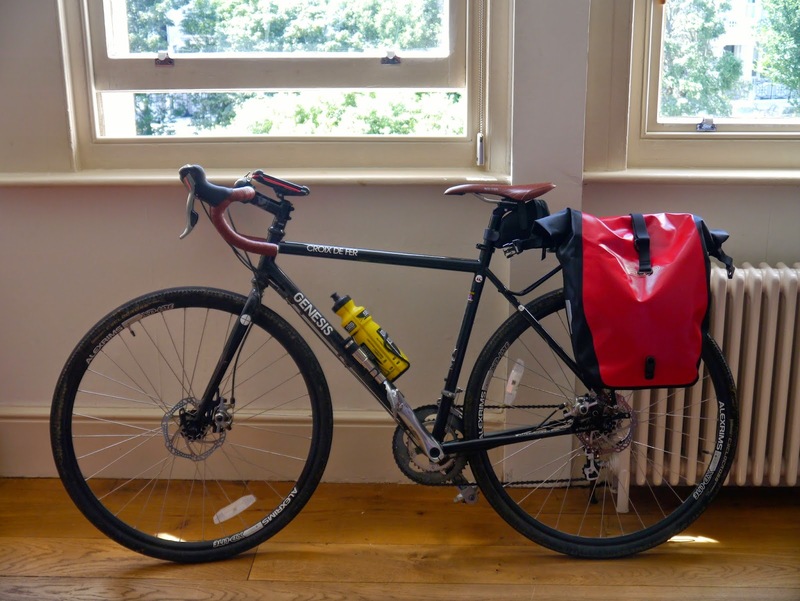 I'm fit enough and have done lots of cycling locally (e.g. a fantastic off road day's cycling from Brighton to London via Guildford). I will be travelling with the new love of my life (my bike) but unusually for me I don't have a schedule of planned days with accommodation identified. I have no idea how long it's going to take or where I'm going to be staying. But hey, it's France not the Himalayas - and I can always jump on a train and come home - although I will remove any trace of this blog if I do!. So what triggered the trip? If you follow my blog you will have spotted that I'm easily tempted. I'm a sucker for a map with a line on it. Whether it's the E4 or the GR1, I have a weakness for a route that stretches across a continent or a country. I have recently acquired a very dangerous map which presents all fifteen 'Eurovelo' routes developed by the European Cyclists Federation and backed by the EU - up yours UKIP. The map describes the amazing network of long distance - mainly off-road - cycle routes (the UK is well represented and tightly integrated). Just looking at it - it's blue-tacked to the wall at the moment - sets me off on a trip. Separate but perhaps even more lethal is the "Bicycle Routes and Tours Website". On www.biroto.eu there are details of 353813kms of European cycle paths, both official trails and the tours developed by members of the Biroto community. 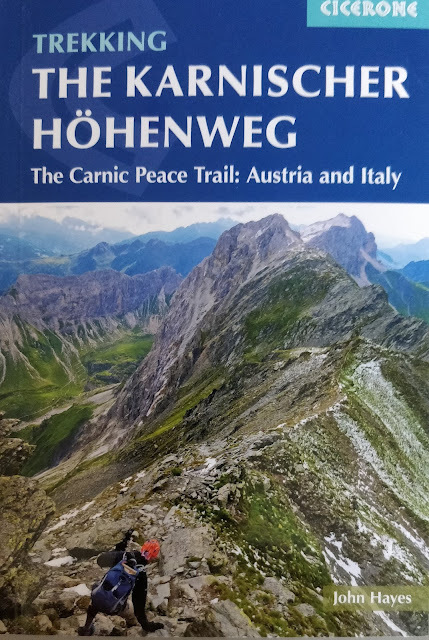 It's an amazing resource and includes details of all the routes with accommodation and photographs. Most important for me are the GPS trails which are invaluable if you want to know how far your overextended ambitions are actually taking you. 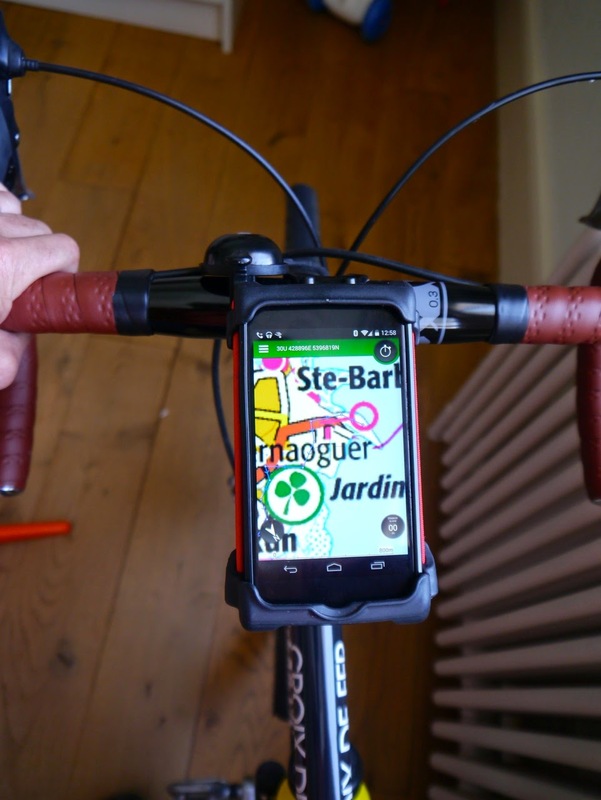 So I've the route and maps all loaded onto my phone (Viewranger - the best phone based GPS app there is) - which is fixed to my bike. All I need to do is pedal. On the 6th of July I will be leaving Brighton (lovely and sunny at the moment) and heading off to Plymouth for the overnight ferry to Roscoff. At Roscoff I join the Eurovelo 1 - the Alantic Route - heading southeast across Brittany to Nantes, joining the Brest Nantes canal towpath on the way. 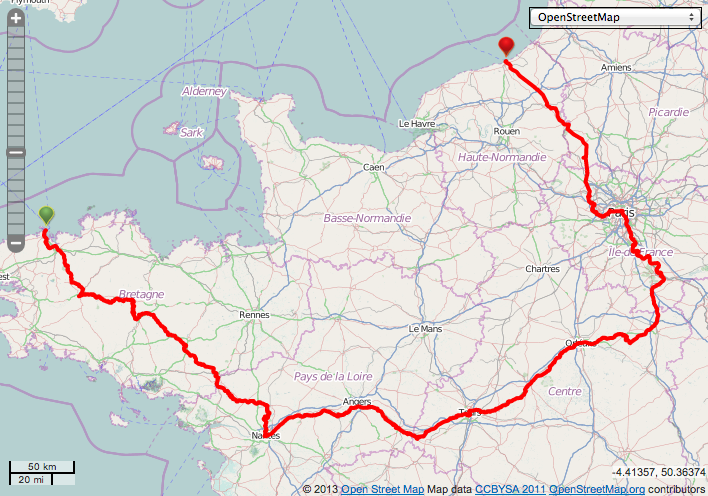 In Nantes I join the Eurovelo 6 which goes from the Atlantic to the Black Sea (doesn't that sound amazing?) and will follow it to Orleans. At Orleans I join the Eurovelo 3, the Pilgrims Route, and head up to Paris. According to the Eurovelo website this route has 'yet to be realised' but I have a GPS route so we will have to see what that means. From Paris I head for Dieppe along the Donald Hirsch variant of the London to Paris route which according to reviews I've read is better than the official route. At Dieppe I'll catch the ferry to Newhaven and then it's home to Brighton. I'll be tweeting (@johnhayeswalks) and blogging as I go, although once I get going I do find a problem stopping. Very interesting blog John. Am thinking of doing Roscoff/Atlantic Coast in spring 2018. Would be interested to know how you managed to travel so light. And do you have a proper frame-mount pannier on the back or is it one of those seatpost mounted ones .